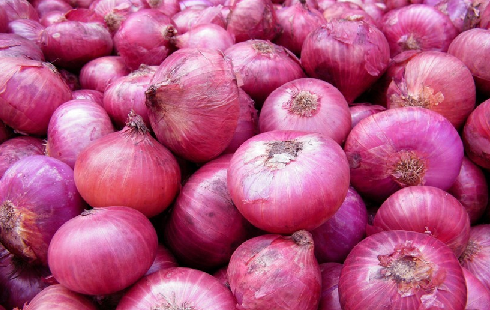 As part of its efforts to ensure that the prices of essential commodities are kept under control, Government has taken a decision to enable the States/UTs to impose control measures on traders/dealers of onion to ensure adequate availability of essential commodity at reasonable prices. On 25.08.2017, Government has notified this decision vide Order SO No. 2785 (E). States may now impose stock limits on onions and undertake various measures like de-hoarding operations, action against speculators and profiteers. The measure is expected to bring the prices of onions down to a reasonable level to give an immediate relief to the consumers.